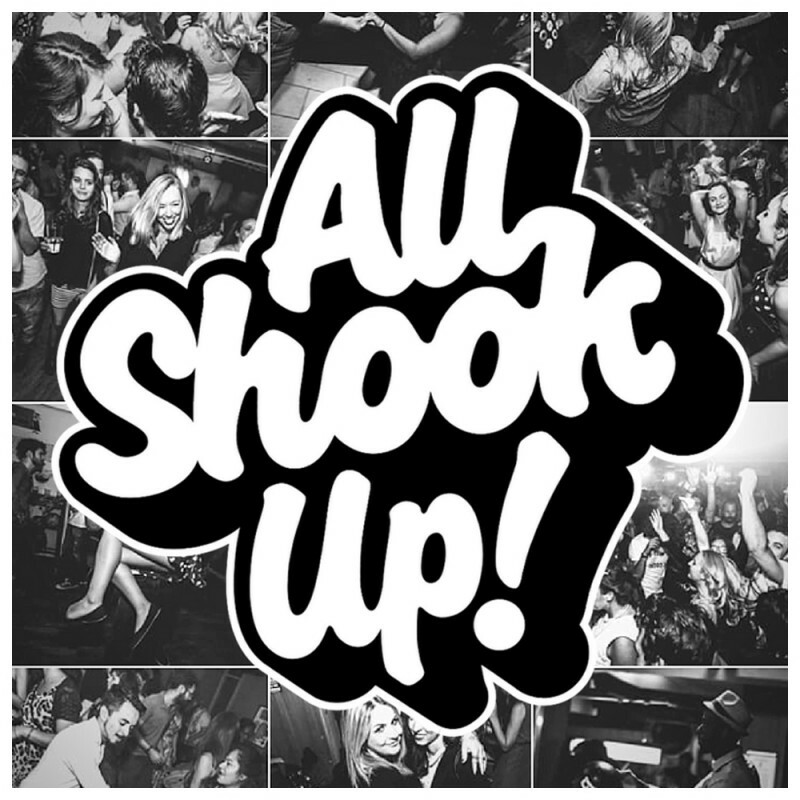 All Shook Up is more than a club night... TOGETHER we are a community who share the same love for music from the decades that brought us individualism, teenage rebellion and modernism but most importantly... ROCK N' ROLL AND SOUL!! ►We provide a fun mix of 1950s & 60s Rock 'n' Roll, Soul, Motown, Rockabilly, Doo-Wop, Sixties Beat and more! ►Expect plenty of dancing, boozing, bowling and goood times taking place in the heart of central London. ►The venue is a charming 1950s style bowling alley complete with 8 lanes, a cocktail bar, pool tables, retro arcade games, ping-pong, karaoke booths, American diner (home to London's famous 26 inch pizza) and of course a big dance floor perfect for twistin' the night away. Entry is only £6 before 11pm and £7 after. ►Location is easy to access from all London areas with only a short walk from Euston, Russel Square, Holborn, Goodge Street, Warren street and Kings Cross Station as well as being on many of the major night bus routes.